Have you ever been relaxing on the couch only to be disrupted by your dog staring at you with those sad eyes? He is trying to tell you to get off that couch and head outside for an adventure. As the warm weather arrives, it’s the perfect time to get outside and enjoy the sunshine with your furry four-legged friend. I recently discussed the health benefits of owning a dog, and being active is one of them. As if you need any more convincing, here is a list of the six best places to take your dog in North Carolina. So while you’re exploring with your pet, you can also visit some of the best attractions our state has to offer and fit in a healthy walk or run with Fido! 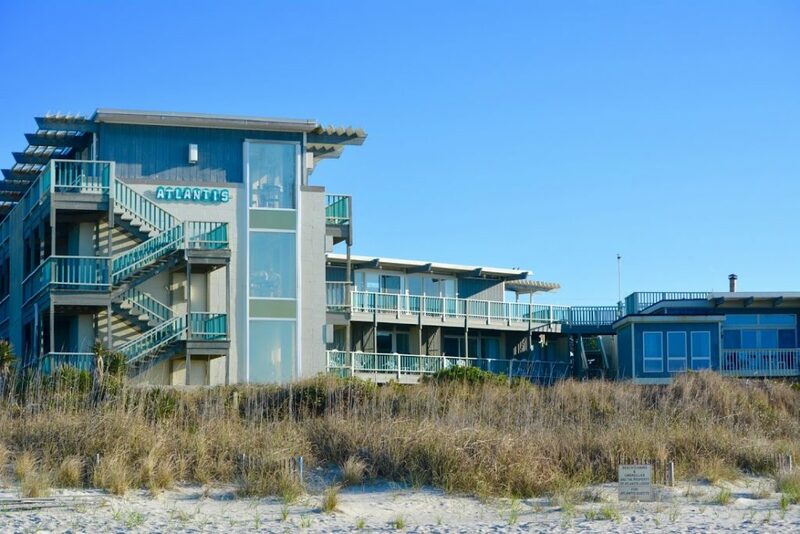 Located on the oceanfront along Pine Knoll Shores, the Atlantis Lodge sits in the center of North Carolina’s Crystal Coast. The Lodge is proudly pet-friendly and has been on USA Today’s top pet-friendly accommodations list. At the Atlantis, Fido can receive a treat upon check-in, get squeaky clean in a pet-washing station and run his heart out in the fenced-in Atlantis Lodge Dog Park. The beach is also open to your dog as long as he is on a leash. The Lodge has been a favorite of pet owners for decades. If you are looking for the perfect pet-friendly beach getaway, the Atlantis Lodge should be your next stop. Located between Franklin and Sylva on U.S. 441 in the Smoky Mountains, the Gold City Gem Mine covers more than 60 acres. You can mine for gems and pan for gold with your pup as long as he or she is on a leash and is well-behaved. After you collect some stones, you can get them inspected and mounted on-site. 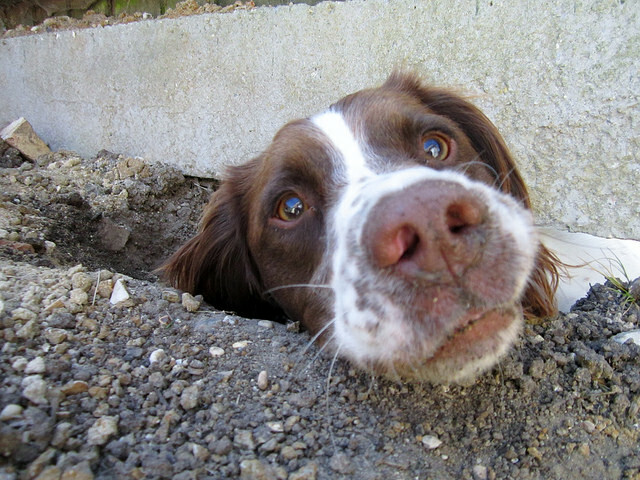 The mine makes for a fun day for the entire family, including your pup! 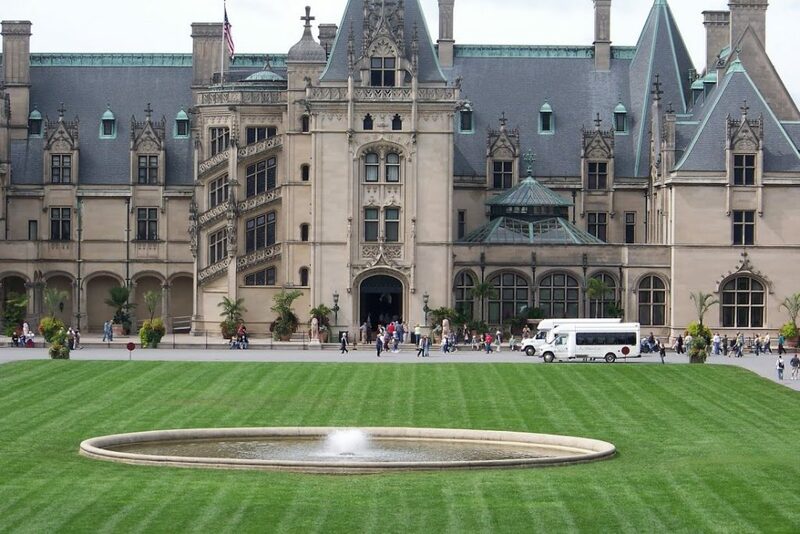 Take Fido to explore the grounds and gardens at America’s largest home, located in Asheville. Biltmore Estate is pet-friendly, and you and your dog can explore more than 250 acres of landscaped gardens. You can celebrate the beauty of spring with Biltmore Blooms. The Estate provides kennels where your dog can rest while his humans explore the house, rooftop and the winery. After your day at the Estate, your pup is welcome to dine at one of the several pet-friendly restaurants with outdoor seating in Antler Hill Village. 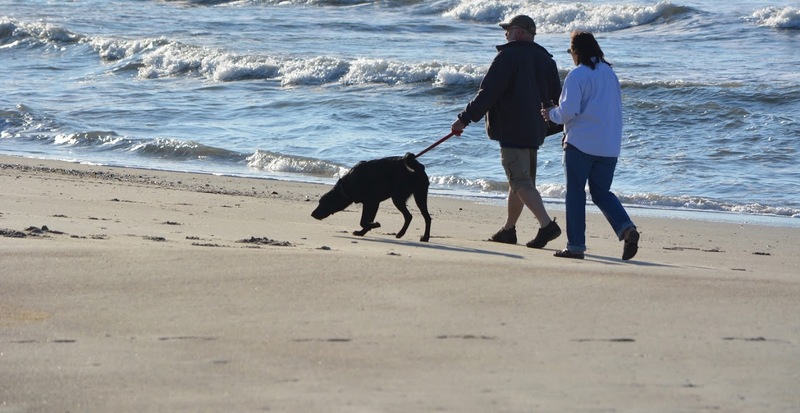 One of the most dog-friendly beaches on the North Carolina coast, Freeman Park is a must for a fun-filled beach trip with your pup. Whether they are swimming, camping, fishing or boating, people (and their dogs!) come from near and far to enjoy Freeman Park in Carolina Beach. Visitors enjoy the wildlife, dunes, and majestic seagrasses. Your dog doesn’t have to stay home during beach week this year! 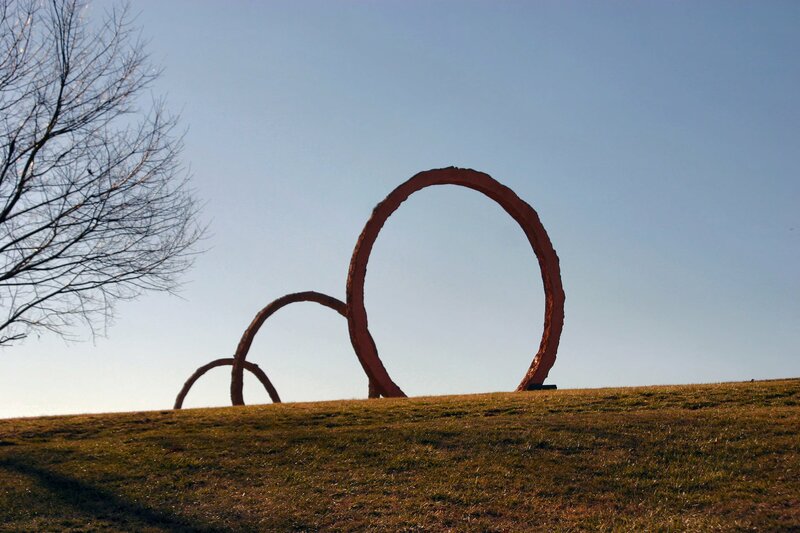 Explore 160 acres of fields, woodlands, and creeks, as well as modern art projects, with your pup at the North Carolina Museum of Art Park in Raleigh. The park allows visitors to experience an intersection of art and nature. See dramatic works of art including a cloud chamber, a forest of chairs and sculptures. 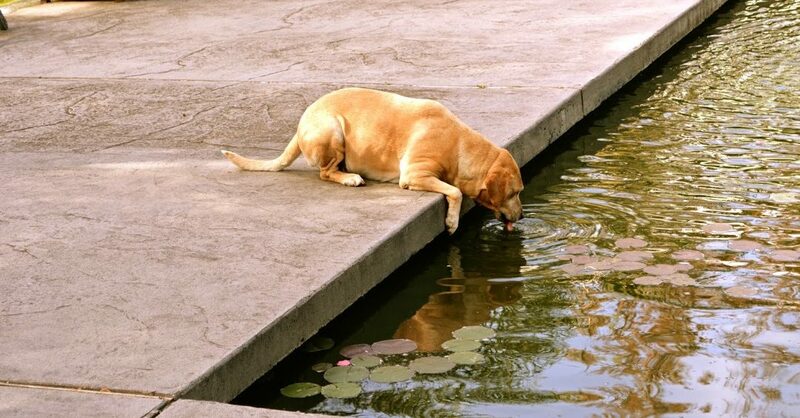 You and your four-legged friend can develop a greater appreciation of nature and art with this fun outdoor activity! North Carolina is well-known for its tourist attractions, with many pet-friendly options. Locations across the state have activities that aren’t just fun for the family but the family dog too. For more information, BringFido.com is a great resource to find pet-friendly attractions, restaurants, parks, hotels and more.